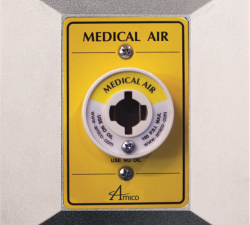 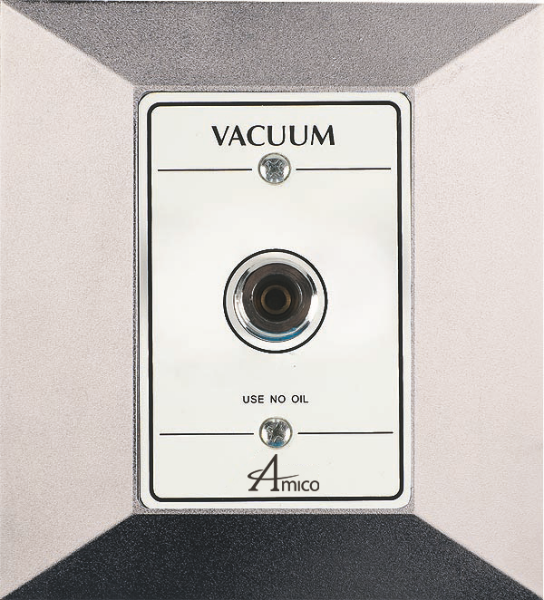 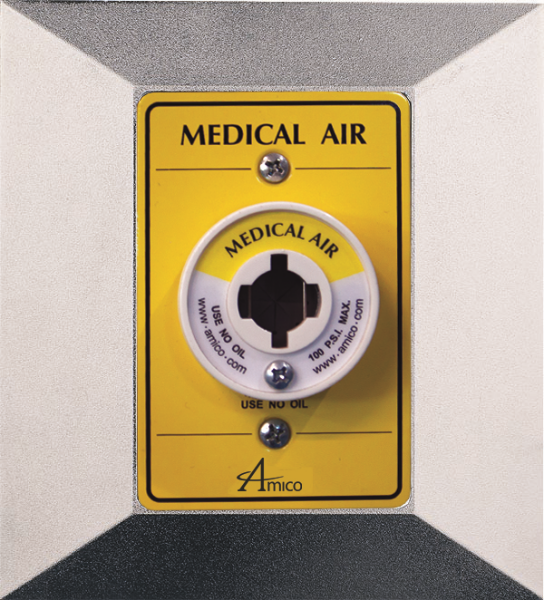 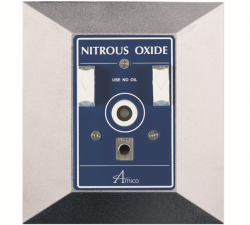 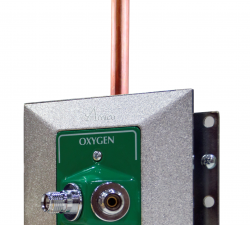 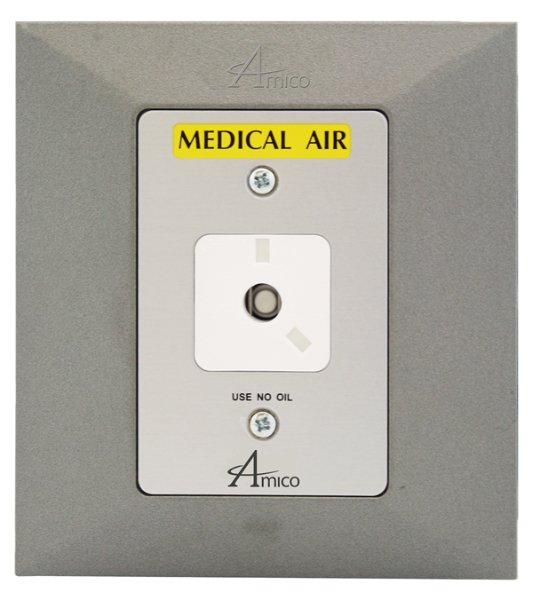 The Amico Medical Gas Outlet is a critical piece of equipment in your Medical Gas system. 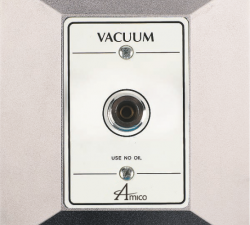 Our commitment to quality and reliability extends to every component that makes up the Amico Gas outlet. 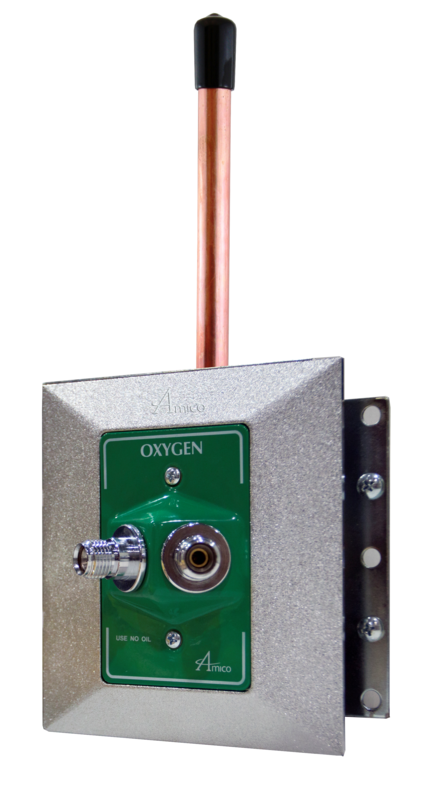 100% tested, each unit arrives ready to provide years of trouble-free use. 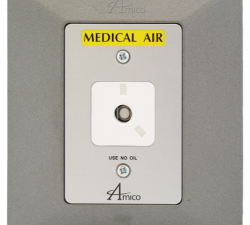 The Amico Dual Connect outlet provides 2 outlet ports per outlet. 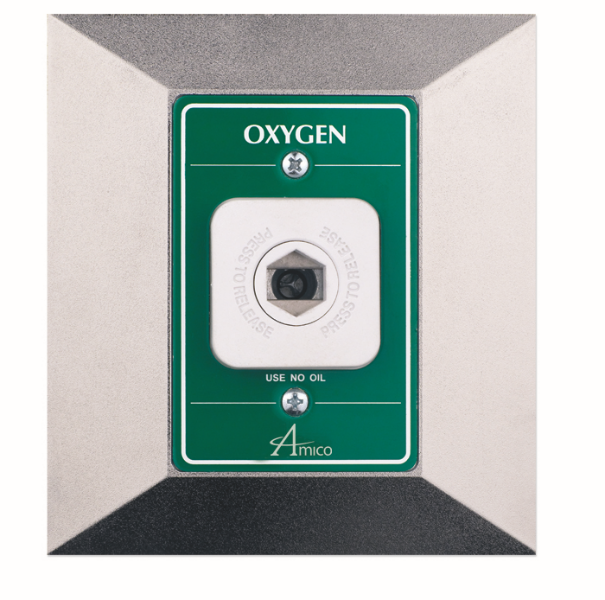 Our full color fascia design (USA or ISO Colors) will provide easy identification during those critical moments. 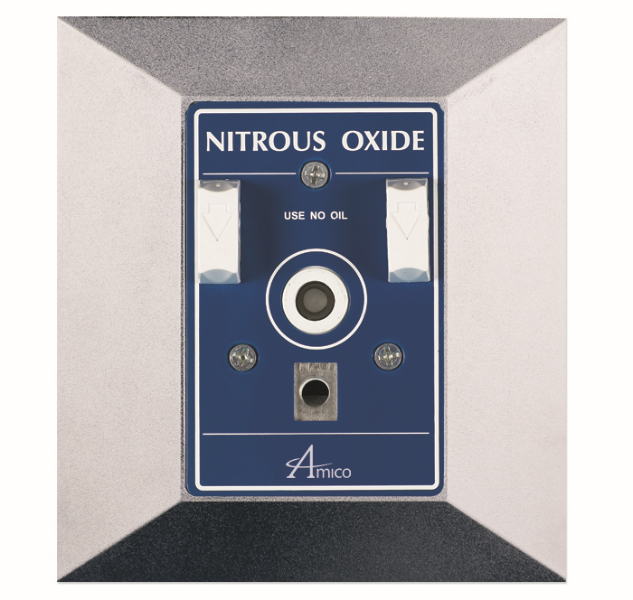 Optional Satin finish also available to match existing consoles. 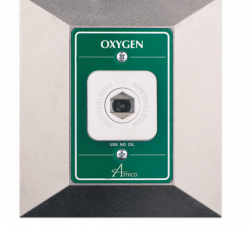 Contact ARTEC Environmental for more on our outlets.